Now here's a dream collab fulfilling all expectations! 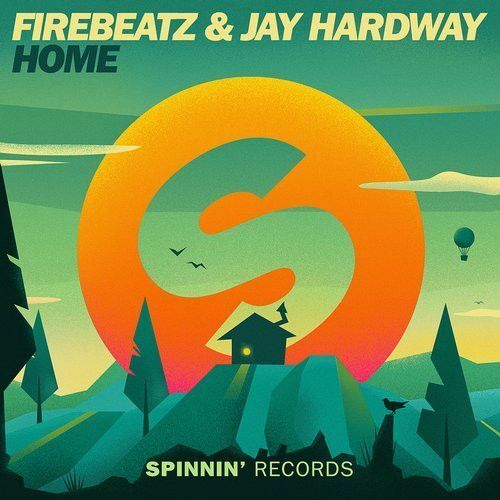 Firebeatz and Jay Hardway deliver a stunning tune, perfecting their skills with nice chord progressions, cool vocals and an overwhelming drop. Home is where the heart is, and these guys are giving it all for this record!